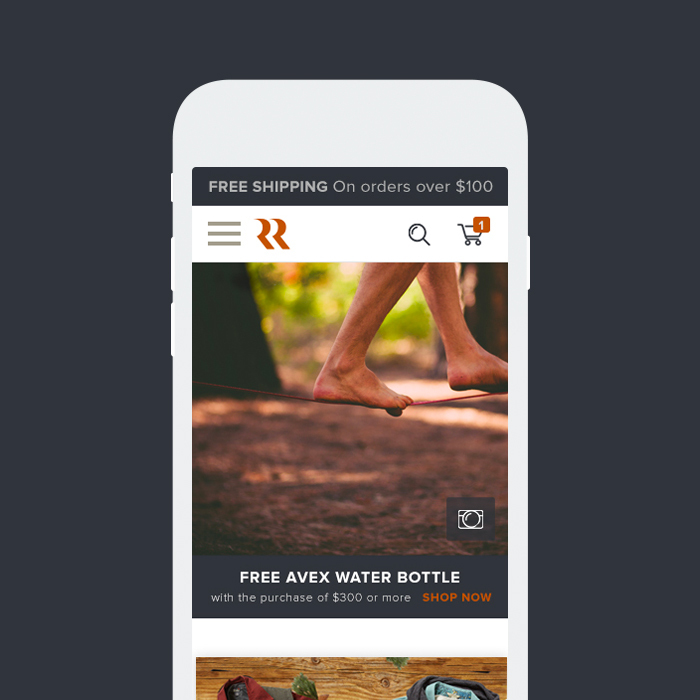 Tasked with developing a new online user experience for Royal Robbins, the team at Digital Operative sought to build and design an ecommerce site that would strategically highlight product benefits and build brand confidence among an older, affluent target audience. 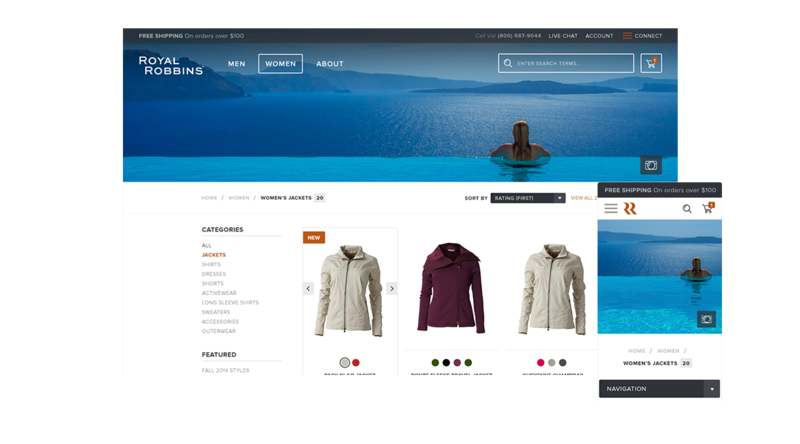 When developing Royal Robbins’ new site on the Magento platform, Digital Operative focused on ensuring ease of use, specifically when browsing products and using the site navigation. 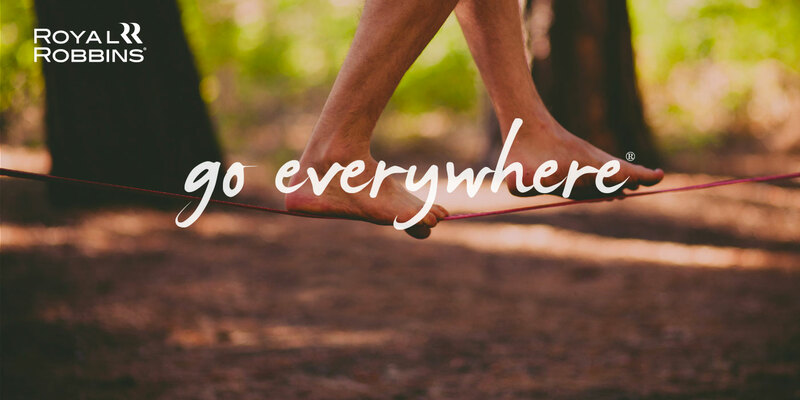 Mature consumers are quickly adapting to technology and the ecommerce world, so a streamlined online experience was essential for the brand’s growth. 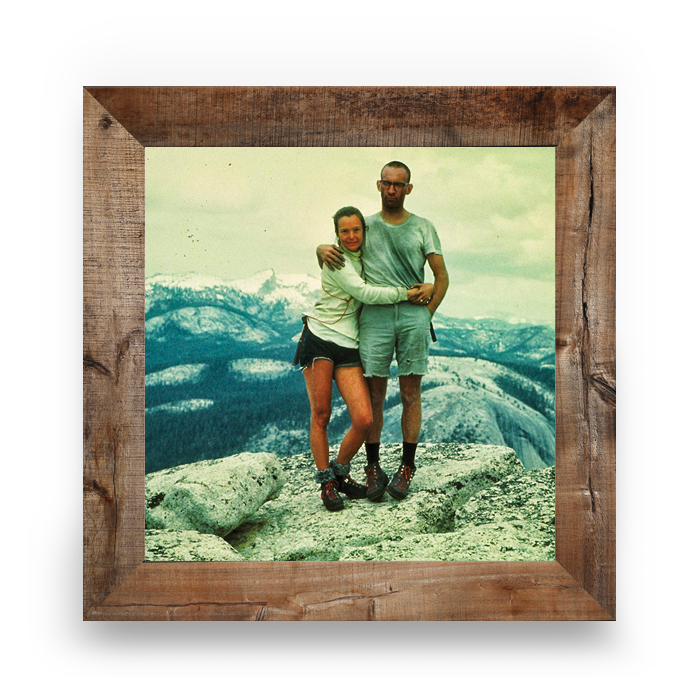 In order to optimize the site for Royal Robbins’ target audience, Digital Operative had to adapt new technology to meet the preferences of older consumers. This meant clean design, easy to read fonts, and lighter color palettes. In addition, mature consumers typically spend more time researching prior to purchase, so concise product descriptions and vivid imagery were also key components. Older consumers often have more time to browse and shop online (think retirement) and have money to spend on technology. 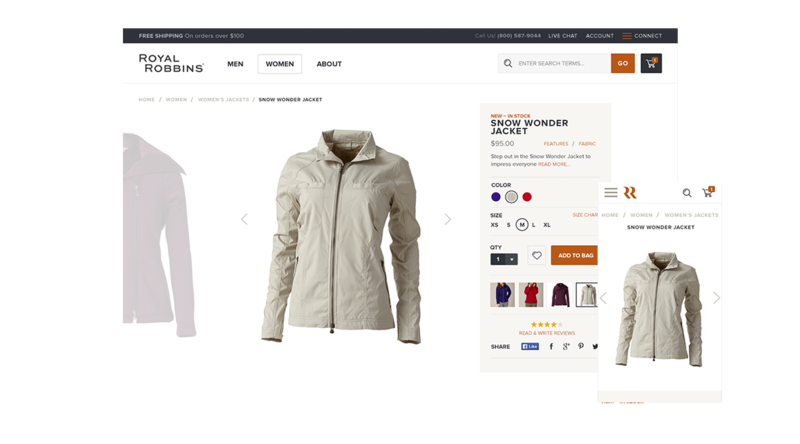 Digital Operative sought to bring Royal Robbins’ new user experience directly into the hands of these consumers by optimizing the site for all sized devices – mobile, tablets, desktop monitors, etc. At the onset of this project, Digital Operative completed a comprehensive data and customer analysis, including a look at the brand’s initial online analytics, target market demographics and behavior, customer pain points, and more. 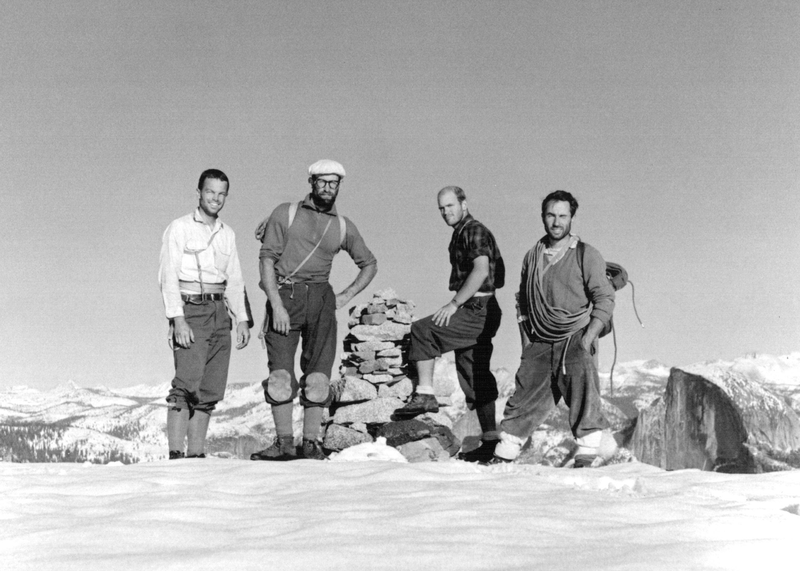 The teams at Digital Operative and Royal Robbins then partnered together to develop, implement, and successfully launch an innovative online experience targeted specifically to the brand’s mature target audience with a goal of increasing ecommerce revenue and online brand awareness.